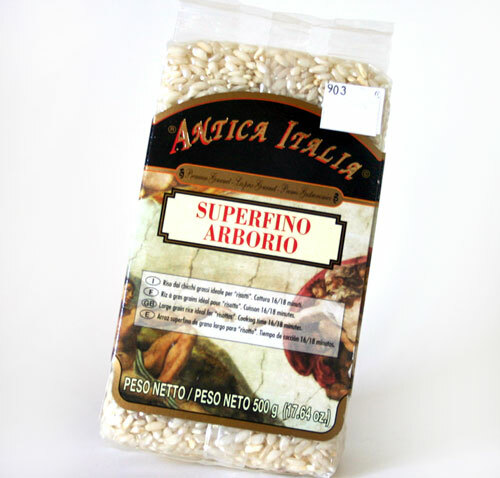 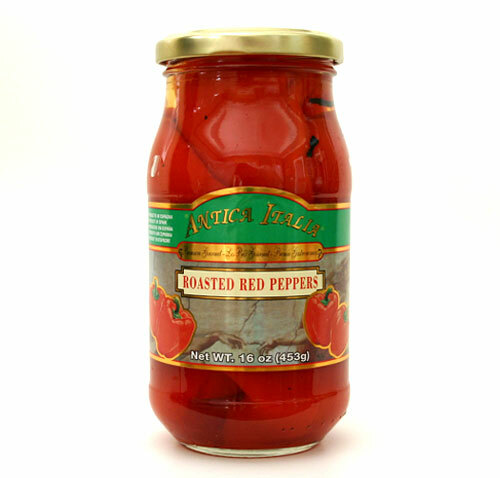 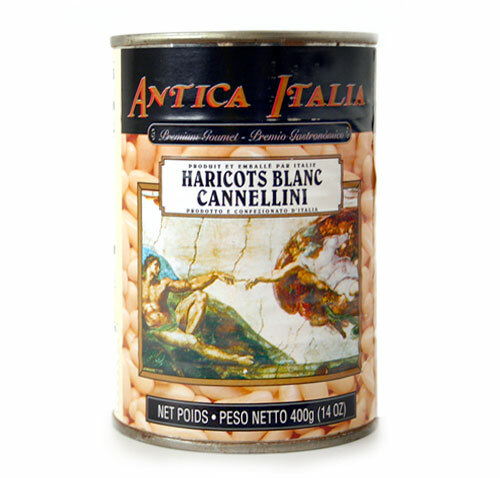 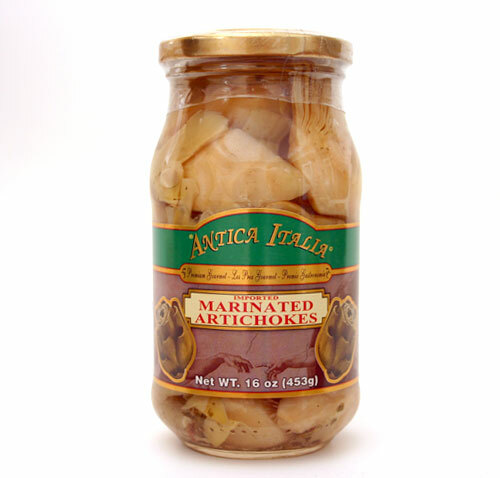 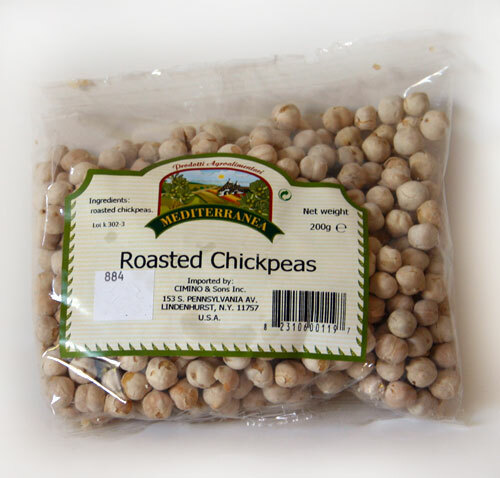 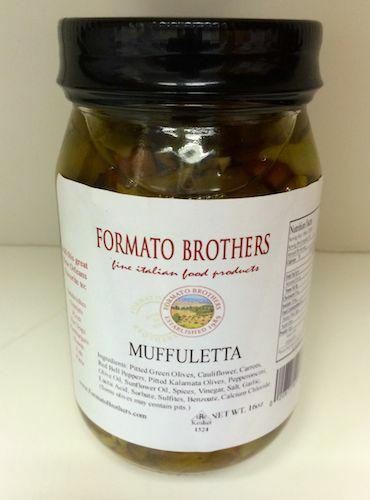 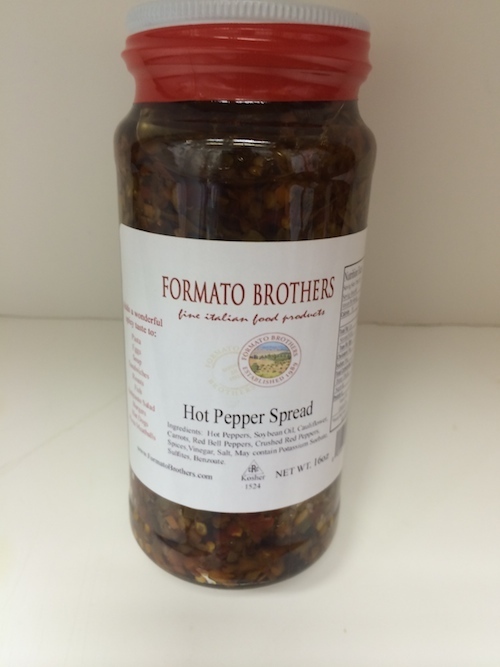 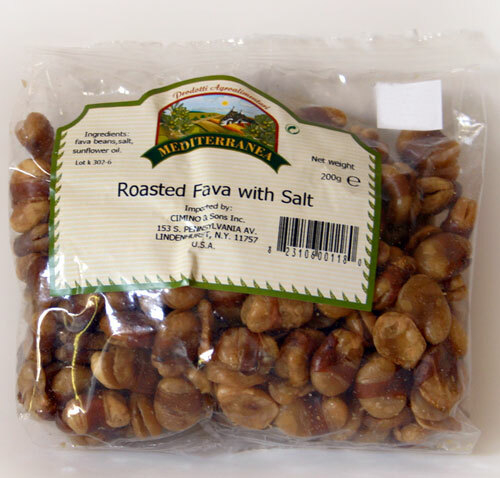 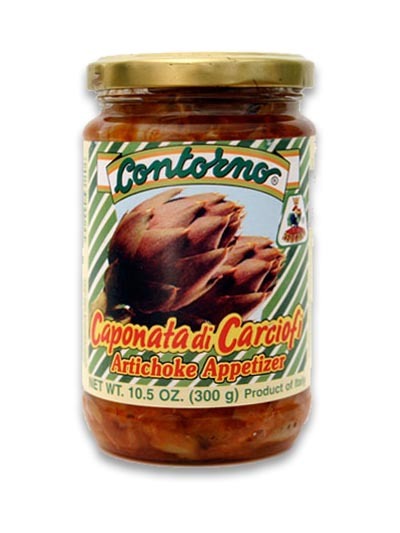 Perfect as a side dish, in salads and “Pasta Fagioli”. 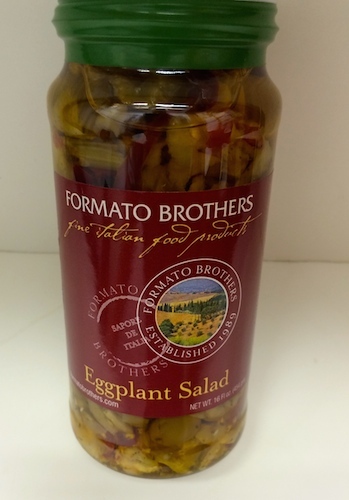 Great in salads or as a snack. 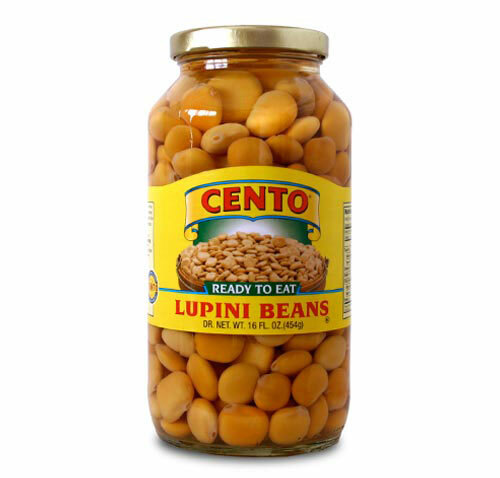 The perfect snack high in protein.